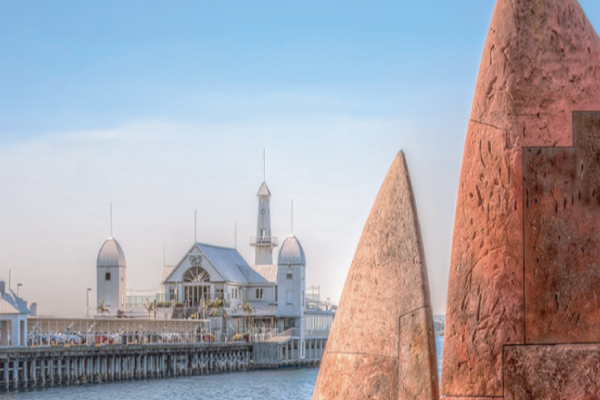 Geelong Region LLEN works with education, training and employers to build the workforce for a dynamic Geelong Region Economy. The Geelong Region Local Learning and Employment Network (GRLLEN) works in creative, edgy and ground breaking partnership creation. We identify and support our region’s learning and employment sectors. We research, broadcast, interpret and forecast essential data to help our region’s decision makes from learners to employers, plan for a strong and responsive workforce. We are an agent of change, an honest broker working behind the scenes, to improve the effectiveness of local learning and employment outcomes.